For a limited time period, our new clients can earn a 200% Instant Deposit Bonus, by simply opening up an account with CSFX, and depositing a minimum of $200. Available to: All clients . 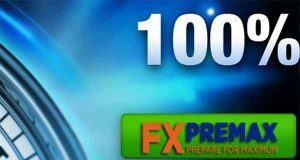 ✶ From $100 USD Request for the bonus. 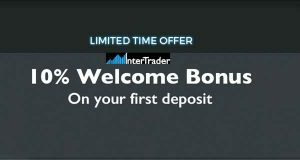 The Bonus can be applied to non-ECN accounts only. 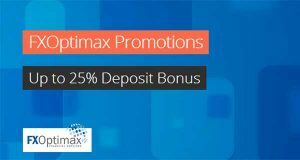 The cumulative maximum bonus amount that can be earned by a Client is USD 10000/ EUR 9000. Been trading with capitalstreetfx for few months now. Withdrawals are on time. Low spreads, high leverage and swap free account are my main requirements. And they tick all the boxed. Recommend them to all!